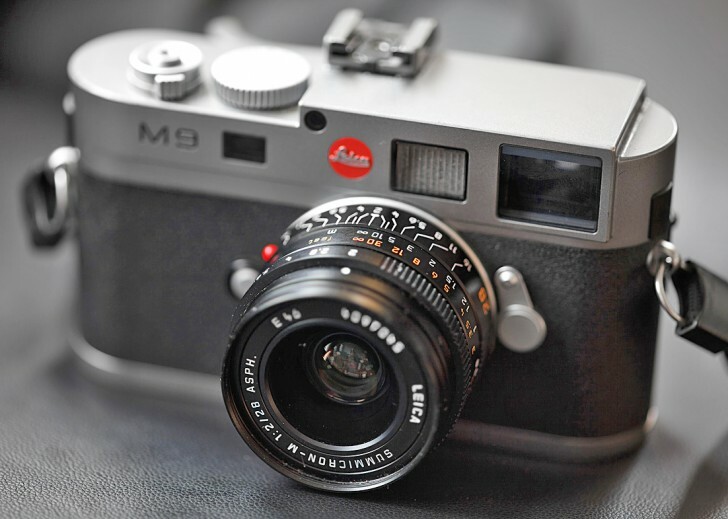 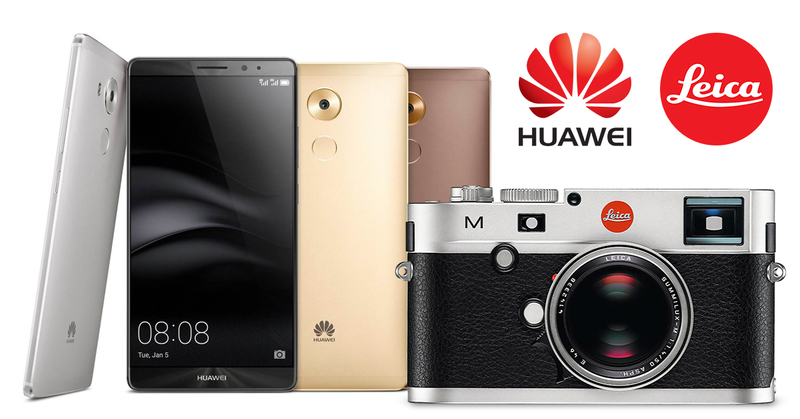 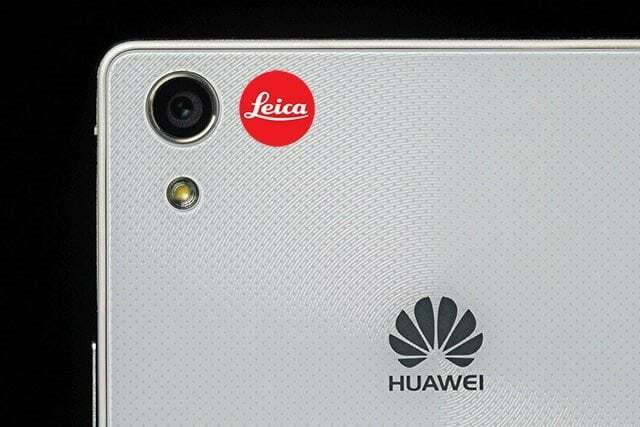 During the CP + which is taking place at this time, the largest event dedicated to the world of photography in Japan, comes an interesting announcement; Huawei has officially unveiled the launch of a partnership with Leica, the famous German camera maker. 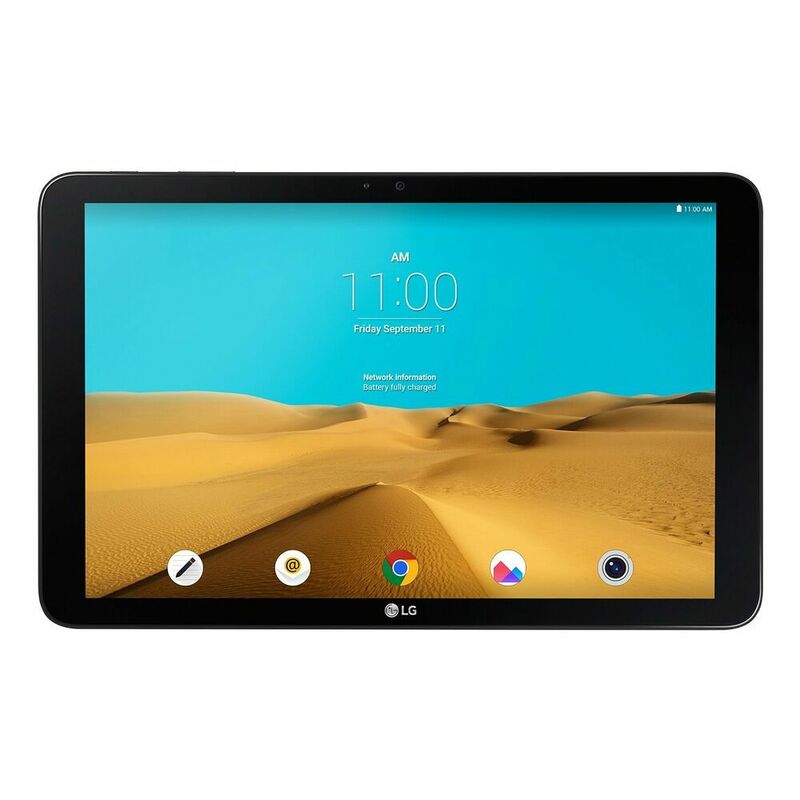 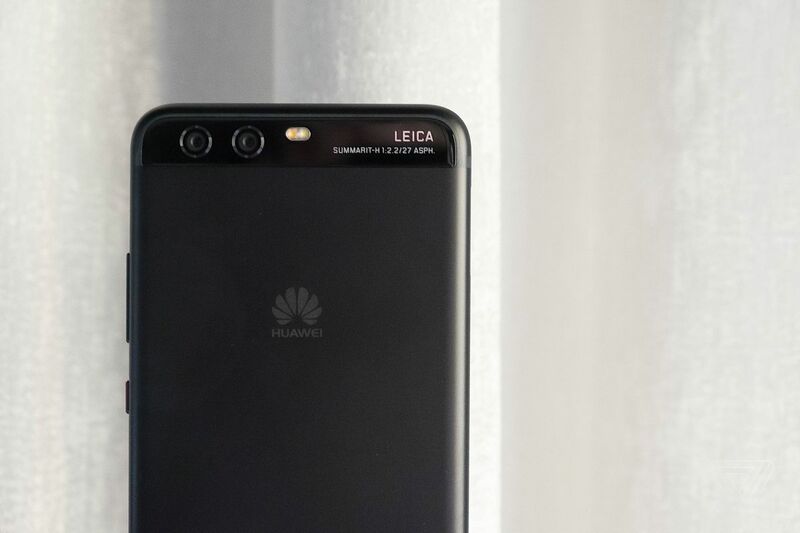 In short, an extremely pompous declaration that promises to be the interest of the two companies work closely to improve the photo quality of the smartphone industry. 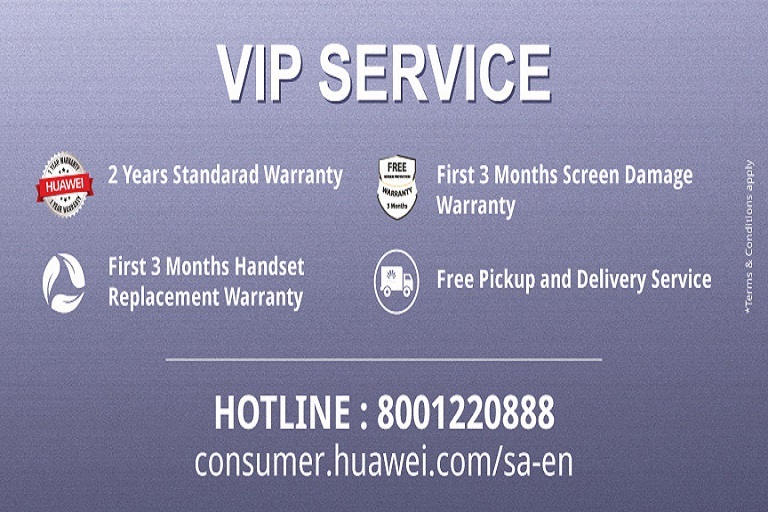 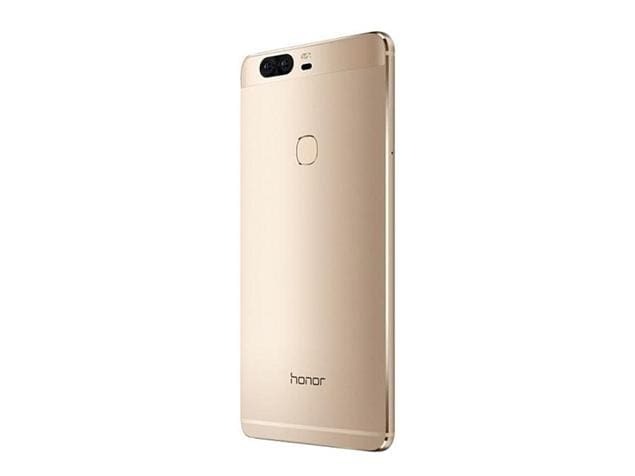 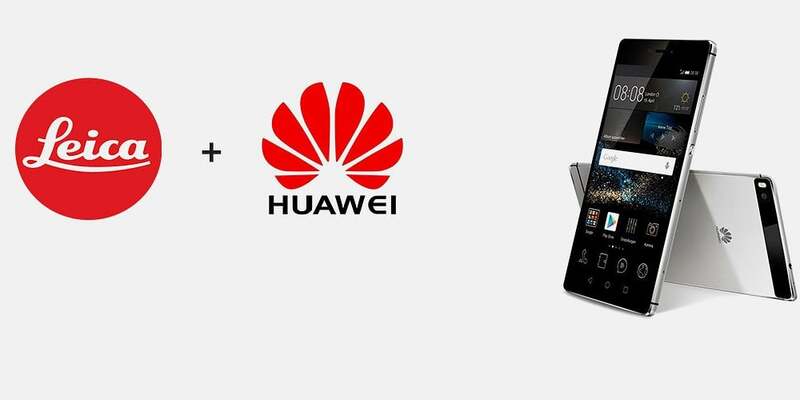 An announcement definitely very interesting by Huawei, since the Chinese manufacturer is certainly not known for making devices capable of excelling in this area. 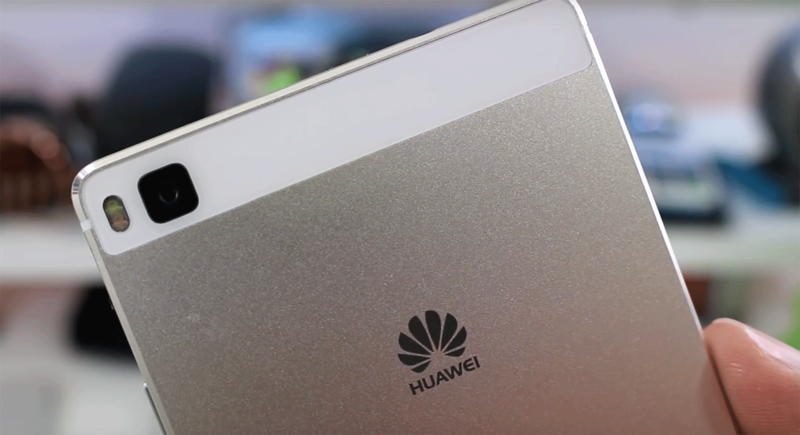 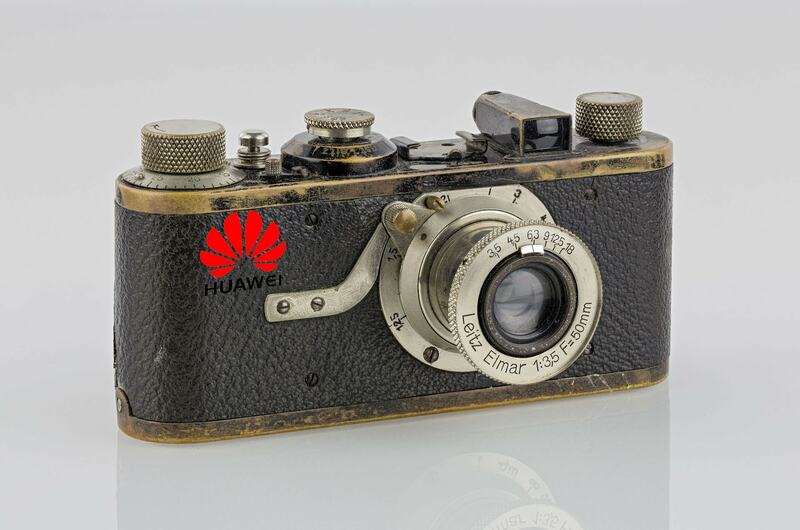 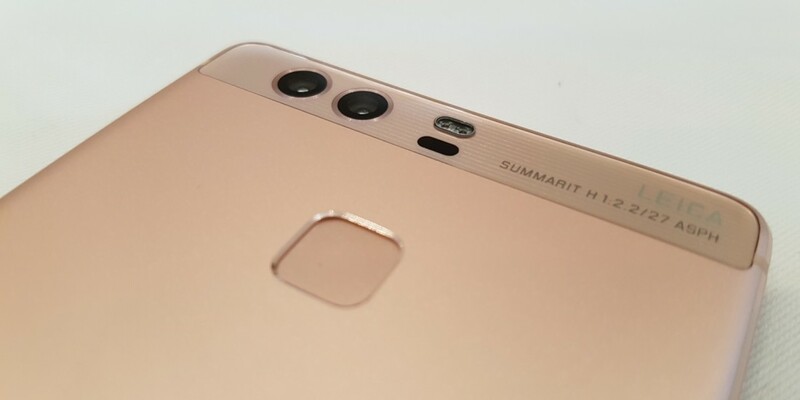 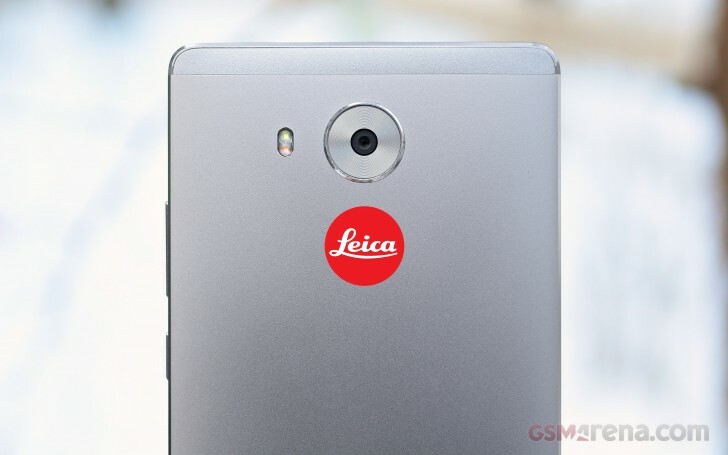 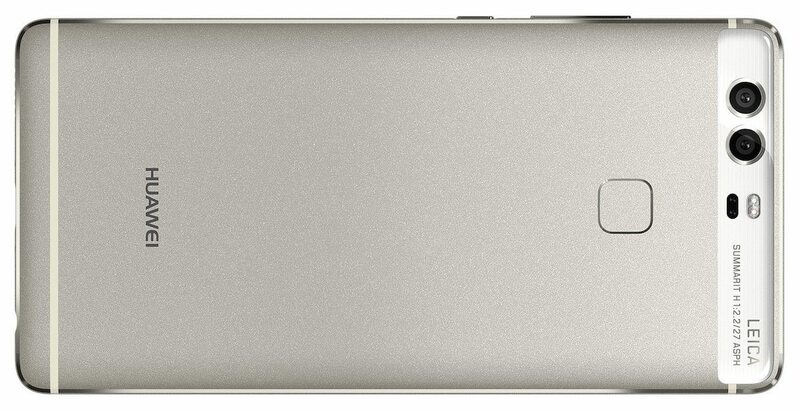 The improvement in this area is an absolute priority if Huawei has seriously going to compete to reach the top of the world rankings of smartphone manufacturers, therefore we are extremely curious to see what will bring this new collaboration with Leica.